When you live in an amazing state like Maine, “Staycations” are a favorite, especially in the summer. Winters are long here, and we often don’t want to give up a single day of our Maine summers. Though there were several conferences and camps I would have truly enjoyed going to, I elected to attend them virtually. Thanks to social media it’s not only possible, it’s easy! 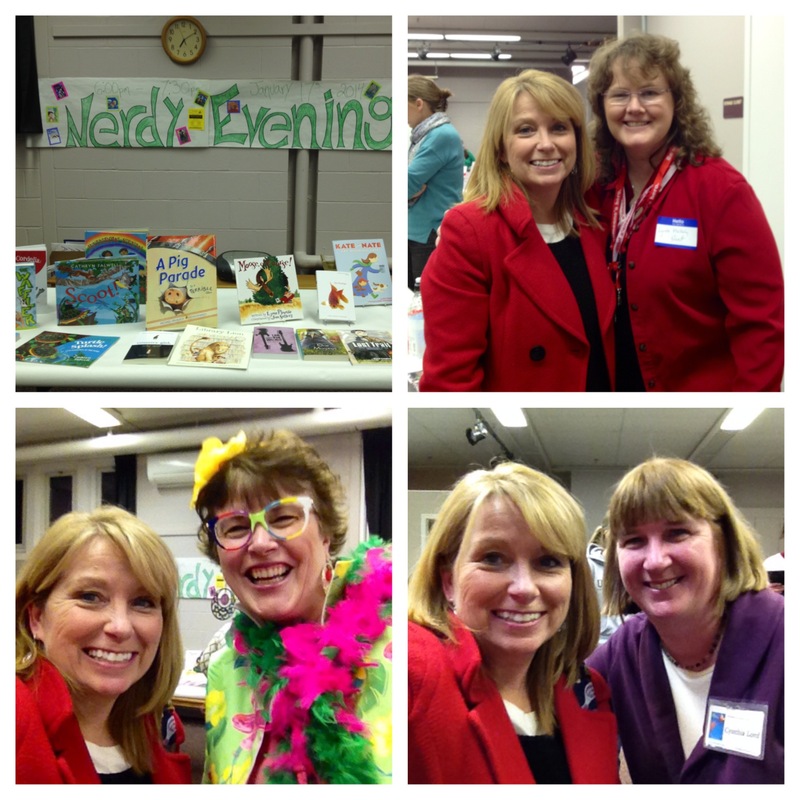 First up is nErDcampMI. I am determined to roadtrip my way across the coun try for this one someday, but the next best thing is following the tweets of my favorite nErDy campers (Katherine Sokolowski, Donalyn Miller, John Schumacher, Cindy Minnich, Teri Lesesne, and Lesley Burnap -among others. Another way to learn along with these campers is by visiting the IDEA BOARD where participants brainstormed topics to explore and archived their notes/resources. 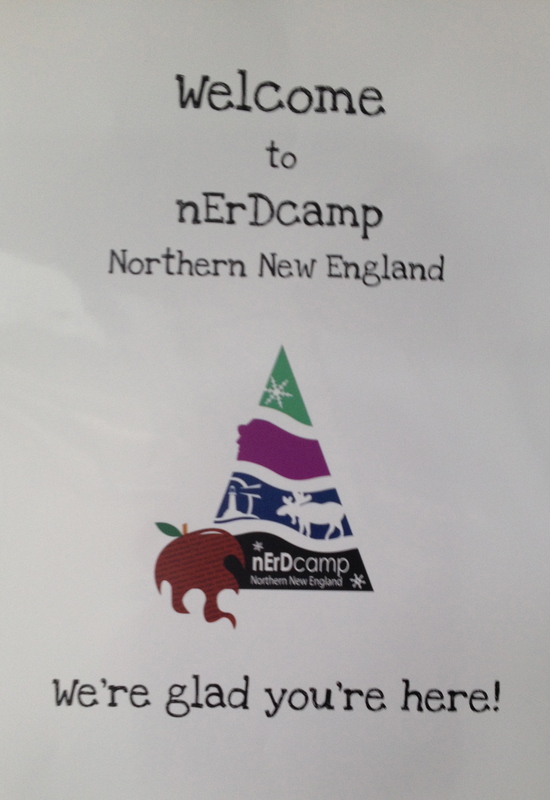 Colby Sharp is the amazing educator who organizes this camp and one of the founders of The Nerdy Book Club. 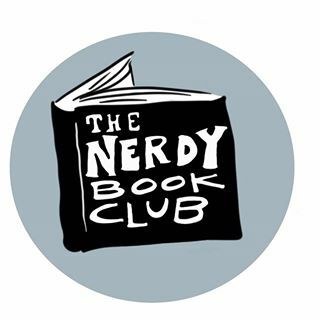 If you love books you can follow the blogs of these nerds and get your nerdy on! Again, I could follow along on twitter with the hashtag #readingsummit or check out these RESOURCES on the website. Last week was the first summer conference for the newly renamed International Literacy Association (formerly International Reading Association). Previously they have held this conference the first week of May, but this year it was summer in St. Louis. Having grown up in the Midwest, I knew that could be H-O-T! Twitter was again my go-to entrance ticket to this event! Following the hashtag #ILA15 I was able to see photos, read quotes, and link to videos. Still looking for notes and resources from this one! As you can see, you don’t have to go far for professional development. 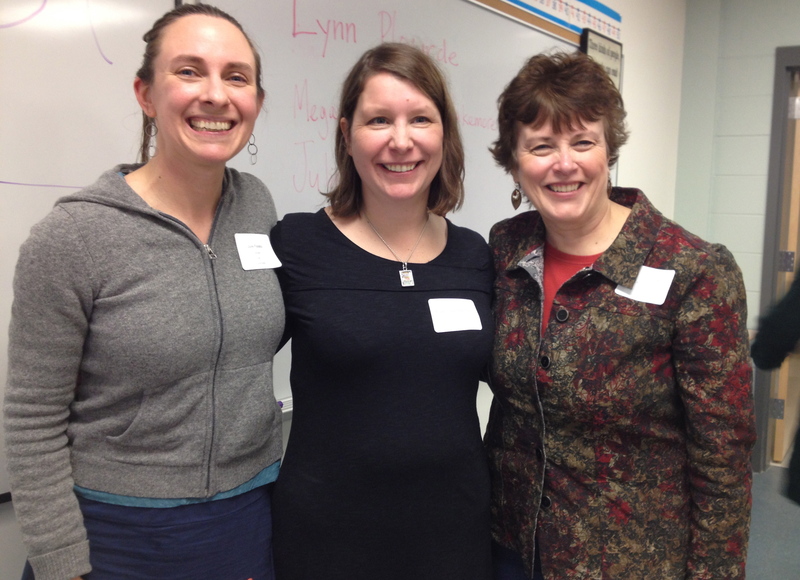 Sure, it’s great to go in person, to experience the camps and conferences with other passionate educators. But when you can’t, there’s no reason to be left out! We can be as connected as we choose to be. I’ll be at NCTE 15, but this summer I chose virtual PD-fun and free! 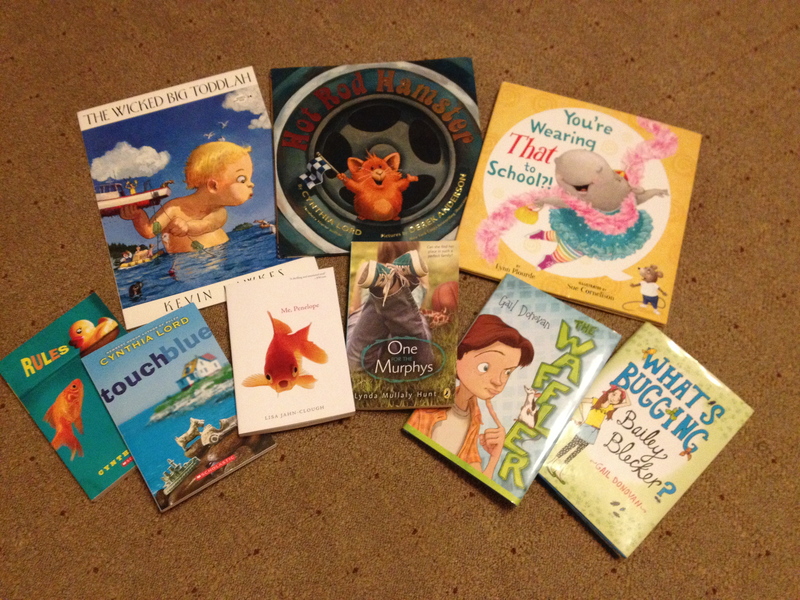 My #bookaday challenge is going great! You can follow my daily reads on Facebook: Book-a-Day Summer 2015. 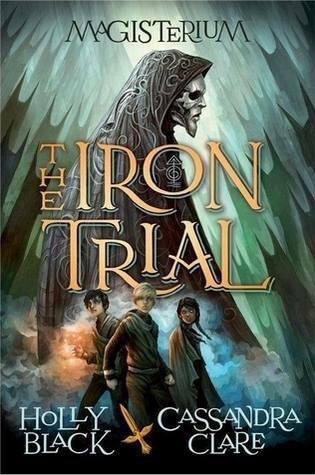 One book I have been recommending to many is The Iron Trial by Holly Black and Cassandra Clare. Harry Potter fans will find many similarities, as we follow three young mages (gifted with magic) who enter the Magisterium when they turn twelve. I worried at first it would be too much of a copycat series, but those worries vanished as I was pulled into this adventure. First of five, I highly recommend this Maine Student Book Award nominee! 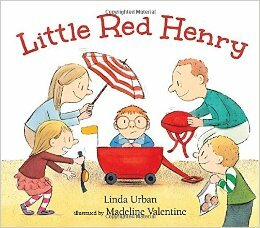 My new favorite picture book is Little Red Henry by Linda Urban! I love this twist on a familiar story. Rather than looking for help, Henry is looking for independence…something his family doesn’t seem ready to offer! 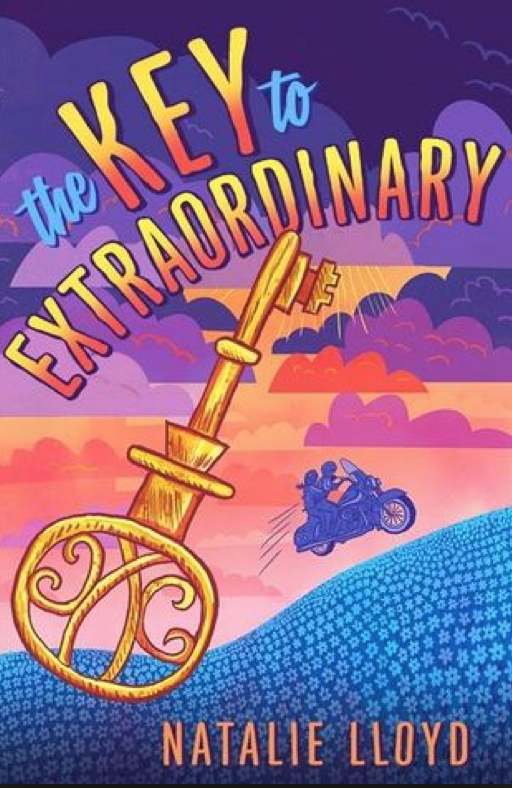 This will be a fun read aloud for classrooms and livingrooms! Keep Calm. 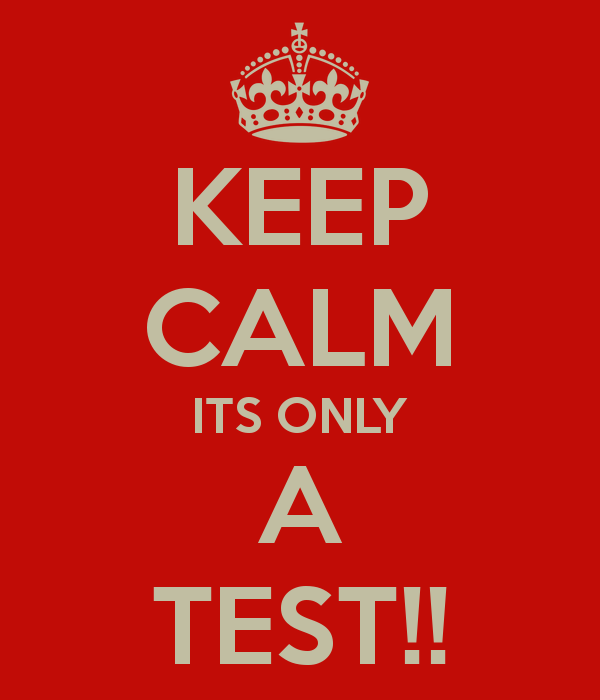 It’s only a test. Every educator has to deal with them, but very few find joy or affection for them…your state’s high stakes test. 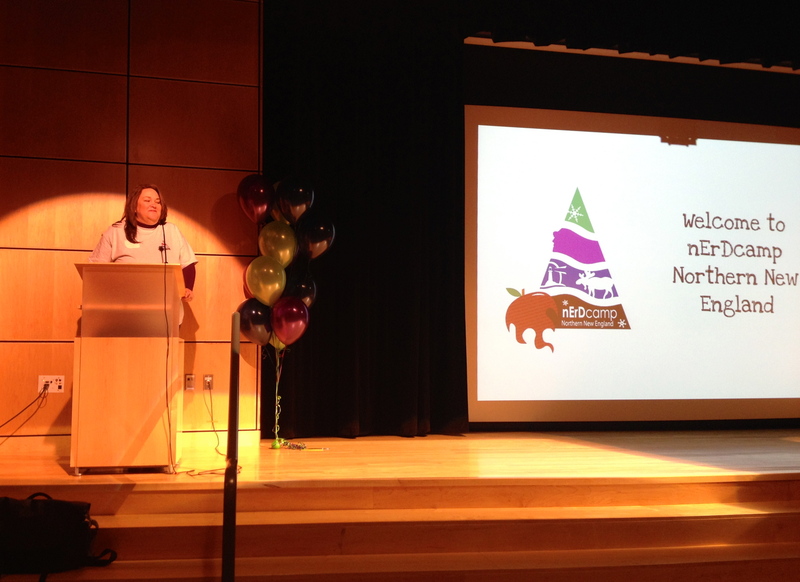 Yesterday our state’s test scores (The NECAP) were released to schools. While some schools may celebrate the growth their students made, many others will bemoan the losses their scores reflect. Numbers will be crunched. Data will be manipulated. Backs will be patted. Fingers will be pointed. And for awhile numbers grab our attention while the children they represent are hidden behind a score. Now I am not an anti-assessment person by any means. We need a way to se e if what we are teaching is being learned. We need to see what children already know to build upon that knowledge. We need to monitor progress to make adjustments to instruction. We need to be accountable for offering up our very best. 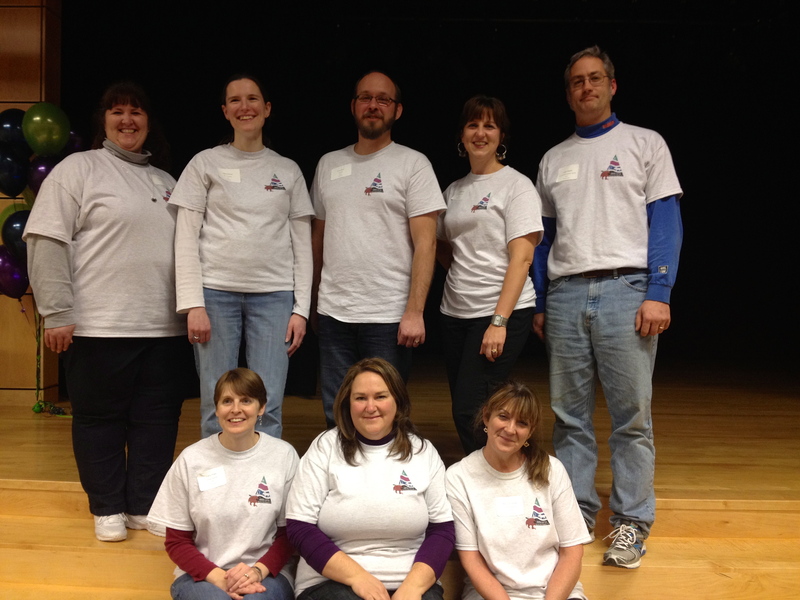 Assessments provide us valuable information to inform what we do as educators. Assessments can provide students feedback on their progress. Sadly, assessments also-far too often- are used as a way to address complex issues in very simplistic terms. Educating a child is a very intricate journey, that starts at birth. Every aspect of a child’s life affects his or her education, sometimes positively, sometimes negatively. Early brain development is influenced by environmental and genetic factors. 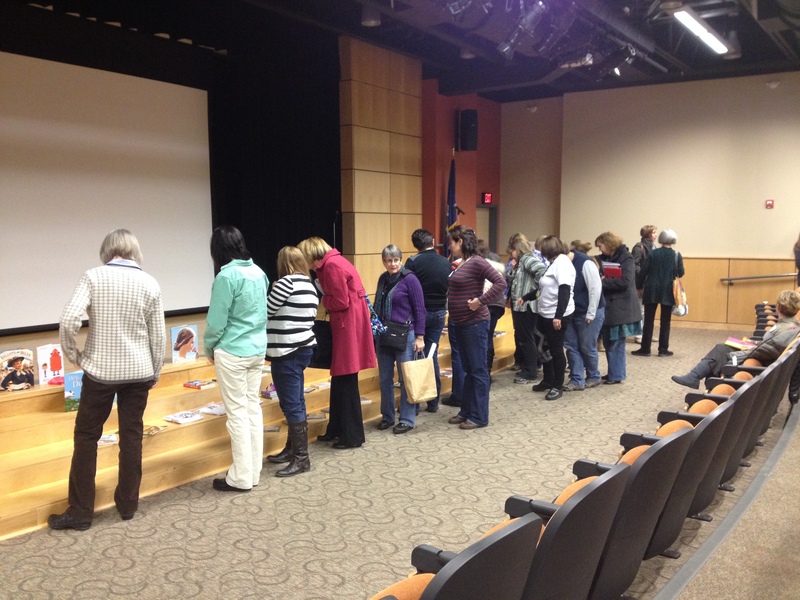 Experiences with books, numbers, nature, culture, art, community, relationships, etc. are as varied as the number of children who walk through our doors. Adequate ‘doses’ of food, language, love and nurturing are often lacking. Everything…EVERY THING that a child experiences influences how they learn, what they learn and how much they learn. We welcome these children into our schools each day. We know the playing field didn’t start out level before they came to us. We know some are eager, some are anxious, some are hungry, some are hurting. We take them where they are and we nurture them, we love them, we teach them. We invest our lives in their lives. Every teacher I have known offers the best that they have. Their best is varied, it’s true. Most teachers are lifelong learners themselves, willing to grow and learn and adjust. So it with sadness that a measure of a child’s learning gets reduced to a number on a high stakes test, with the only accountable factor being the school, the teacher. That number doesn’t reflect the ‘ah-ha’ of the child who discovered a book they fell in love with, the speech the shy child gave with pride, the artist that emerged from the withdrawn child, the truant child who finally mastered his multiplication tables, the child who wrote a passionate story about his father getting arrested, the child who wrote a song about what it is like to be hungry. If we measure learning as an increased number, we are missing the humanity in teaching, we are disregarding the celebrations of what is important to that child, at the moment in his/her life. Politicians point to scores to decry public education and push for charter schools. Governors create ‘Report Cards‘ to embarrass schools with struggling students. Governor Wannabees think the report cards don’t go far enough!! The push for teacher evaluations to be tied to these assessments will hinder teachers willingness to take on the challenges of our most needy students. The unintended consequences of high stakes test (that have nothing to do with student learning) are often absent from policy making discussions. It is convenient to blame schools and not address more complicated issues such as poverty, hunger, homelessness, etc. as integral cogs in the learning wheel. It’s easy to say “we can’t just throw money at the problem” as an excuse not to fund schools adequately. Let us use assessments to guide our instruction, to align our curricula, to adjust our approaches to students, but stop beating up schools and teachers over the circles a child filled in (or didn’t fill in) on one test, on one day over a limited area of study. Advocate for policies that nurture our ‘children’ from the cradle to the grave. Fund education at a level that meets the needs of every child! Start treating education as an investment and not welfare-schools should never need to beg their communities for the money to educate their own children. So, yes teachers, the scores came out today. Keep calm! They don’t define you! I have already requested books from my local library that I had somehow missed last year that the American Library Association certainly hadn’t. Can’t wait!